Our sister company, Cygnet Texkimp is exhibiting on stand K144 at the NEC show on 1st and 2nd November and we’ll be there with them. 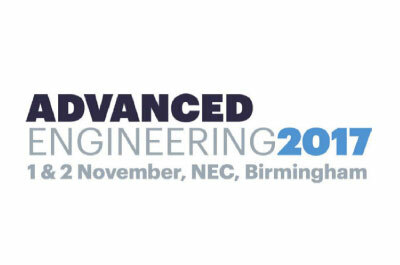 Advanced Engineering is the UK’s largest annual gathering of engineering professionals and connects the supply chain of the industry with R&D, design, test, production and procurement from OEMs and top tier industry players. The show provides a great opportunity to see some of the world’s leading engineering projects under one roof and network with peers and exhibitors. 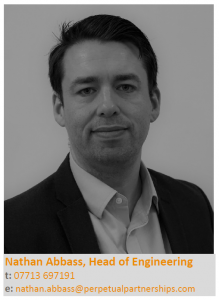 Our Head of Engineering, Nathan Abbass, will there to talk to engineering businesses about how we can help with their people related challenges. We’re connected with some of the most skilled and talented engineering professionals in the UK and have been helping engineering business in the UK, Europe, USA and Australia recruit the best talent to their business since 2010. If you would like to talk to us at the show come and see us on stand K144. If you’re exhibiting we would be more than happy to come to your stand for a chat – just get in touch to arrange a convenient time. Entry is completely FREE with prior registration – just visit Register for Advanced Engineering. PrevPEP vs Snowdon – We did it!